Enter your password and wait installation to complete! 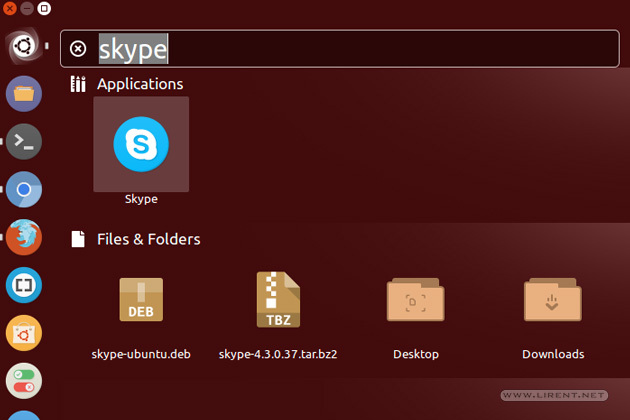 Now click on the Ubuntu logo and type “Skype”, click to launch it. 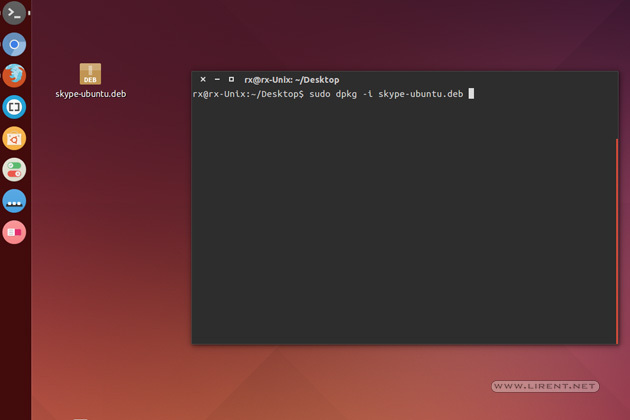 That’s all, enjoy Skype on Ubuntu.